Get cute dimples on your cheeks and back with our well-trained plastic surgeons at decent prices. Among the many factors that define facial beauty, dimples are considered very attractive for many. Not everyone is born with natural dimples, but due to its popularity and enhancement of facial aesthetics, the requests for dimple have tripled over the past few years among millennials. There has been a significant rise in demand for dimple surgery in Iran as well. So, we are writing this for those who are looking for a reliable destination to get their surgery done at an affordable price. Dimple creation surgery, otherwise known as dimpleplasty, is a cosmetic procedure which produces a dimple on the face. Dimples are slight indentations on the surface of the cheeks or chin. When the person is not born with a natural dimple, they may opt for a dimpleplasty to create a more appealing smile. There are three kinds of dimples (cheek, chin, and back dimples), among which cheek dimples are the most popular and common. This congenital defect, to be more exact, a tight connection between the facial muscles and skin, is considered the most popular defect! 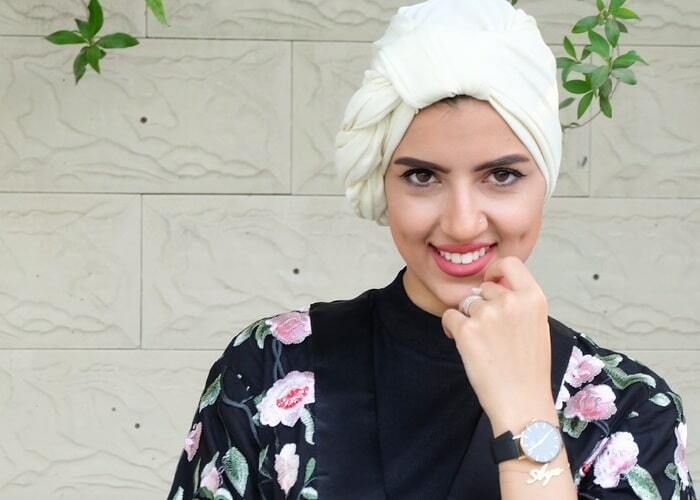 Shall I have a dimple surgery in Iran? If you've been always dreaming about having a cute dimple on your cheek or your chin, having dimple surgery in Iran is the right option for you. First of all, you need to know what we refer to as surgery here is not a major surgery indeed. Dimple creation is an easy outpatient procedure performed in the doctor's office in half an hour. So, this procedure is one of the safest and easiest cosmetic procedures ever. When you're getting this procedure done in Iran, the affordability comes into play and makes the surgery even much easier. Iran offers high-quality dimple surgery with the lowest possible amount of money compared to other countries around the globe. Furthermore, there would be no risk of scar or failed surgery as you're choosing a country which is known for having highly skilled plastic surgeons. 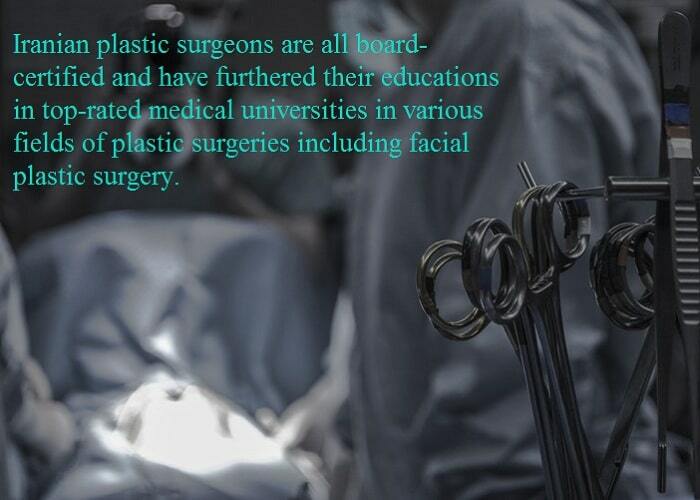 Iranian plastic surgeons are all board-certified and have furthered their educations in top-rated medical universities in various fields of plastic surgeries including facial plastic surgery. So, there would be no concerns left regarding your dimple surgery in Iran. How is dimple surgery done in Iran? Dimple surgery begins with a small incision made inside the cheek or chin on the desired spot. The surgeon removes a small portion of muscle and fat from this area. The spot is then stitched and tied to create a permanent dimple on your skin. As the incision is made inside the mouth, there would be no visible scarring after the surgery. In this way, dimples are seen upon animation of the face, not when the face is relaxed. Dimpleplasty takes around 20-30 minutes. The surgery takes place in the doctor's office/clinic under local or general anesthesia, depending on the patient's condition and preference. After the surgery, there would be no downtime. Most patients get back to work and normal routine within 2 days. Candidates with chubby cheeks who are willing to undergo a dimple creation procedure may also opt for a buccal fat removal surgery in order to achieve more aesthetic results. What about back dimple surgery? Back dimple surgery, also called Venus dimple surgery, is a brand new cosmetic procedure tempting many women to go under the knife. Back dimples are located on the lower back right above the buttocks. If you're not born with them, they can simply be achieved by back dimple surgery. For this procedure, you'll be put in sleep. One or two incisions will be made in specific areas of your back. The surgeon then inserts a thin cannula to eject a small portion of fat (using a liposuction technique). This surgery takes around 1 hour. It will promise a recovery period of 10 days. With getting a dimpleplasty in Iran, you won't need to spend a fortune on such a simple cosmetic procedure. Dimple creation surgery for creating a cheek or chin dimple costs from around $700 to $1,400 in Iran. The price of this procedure, however, in western countries varies from $1,500 to $2,500 or more. For a back dimple surgery in Iran, you would need to pay around $1,400-$2,400 (including all the related costs like anesthesia, doctor's visit, etc.). It is while the same procedure in a western country would cost around $3,000 to $6,000 or more. What to expect after a dimple surgery? With a very safe and simple surgery like dimple creation, there won't be a serious recovery period. You may only experience minor swelling or bruising which would disappear in less than two weeks. The stitches will soon dissolve and look more natural. For a cheek or chin dimple, the treated tissue will be healed soon. The final results would be apparent within 2-3 months. For a back dimple, there would be a longer recovery period. Although the results would take the same time to show off. In fact, your dimples would appear the very first moment after the surgery. However, the natural-behaving dimple, i.e. a dimple present when smiling, would appear after 2 or 3 months. After the surgery, since the oral cavity is full of bacteria, antiseptic mouthwash has to be used twice a day to keep the mouth germ-free. If needed, the doctor will provide medications to relieve pain, and also suitable antibiotics will be prescribed. Am I a candidate for a dimpleplasty? If you’re not blessed with dimples and you are in good physical health, you can undergo this procedure safely. Before the surgery, you’d be asked to provide your doctor with a medical history and a list of medications you may be taking. Can I get dimples without surgery? While you may find some piece of advice on the Internet on how to create dimples on your skin without surgery, none of them will result in a permanent good-looking dimple. So, if you want a long lasting dimple, your only option is to get them through dimpleplasty. Dimple surgery is considered as one of the safest procedures with rarely reported complications. Studies show that the patients’ satisfaction rate is very high, and they are pleased with their surgically created dimples long after the surgery. Are there any possible risks associated with dimpleplasty? As mentioned earlier, dimpleplasty risks are rare. However, you need to know all the possible side effects of your surgery to be well informed before your decision. Possible side effects of dimpleplasty are swelling, bruising, infection, bleeding, and injury to the facial nerves. The only common side effect you may experience is swelling. Other aforementioned complications are extremely uncommon.